The Yokohama BayStars fans who made the trip to Tokyo were loud, enthusiastic, and kept cheering all the way until the end of their team’s game against the Yomiuri Giants. For the first time in a while, their revelry didn’t end with the final pitch. 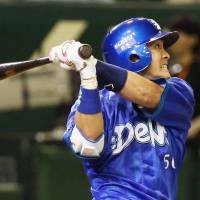 Toshihiko Kuramoto and pinch hitter Tatsuya Shimozono drove in two runs apiece during a four-run sixth inning, and the BayStars ended a 12-game losing streak with a 7-2 win over the Giants in front of 44,530 fans on Tuesday night at Tokyo Dome. 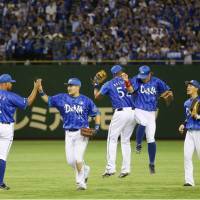 “We’re all going home feeling great tonight,” Yokohama manager Kiyoshi Nakahata said. The BayStars, once riding high atop the Central League, have been in a tailspin for most of this month and had gone 13 games without a win (including a tie). 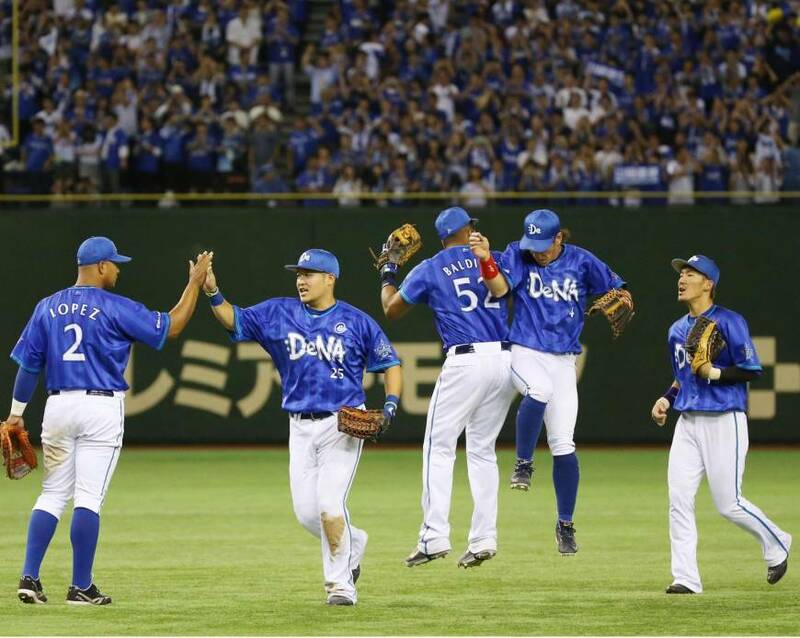 The victory over Yomiuri was the team’s first since beating the Fukuoka Softbank Hawks on June 2. BayStars pitcher Yasutomo Kubo got the win that night and was the pitcher of record again on Tuesday. Kubo (4-4) threw five innings against the Giants, allowing two runs on five hits. He struck out four. Kuramoto finished with a pair of hits and two RBIs, while Shimazono made his only at-bat of the night count with his big hit in the sixth. Takayuki Kajitani also drove in a run. 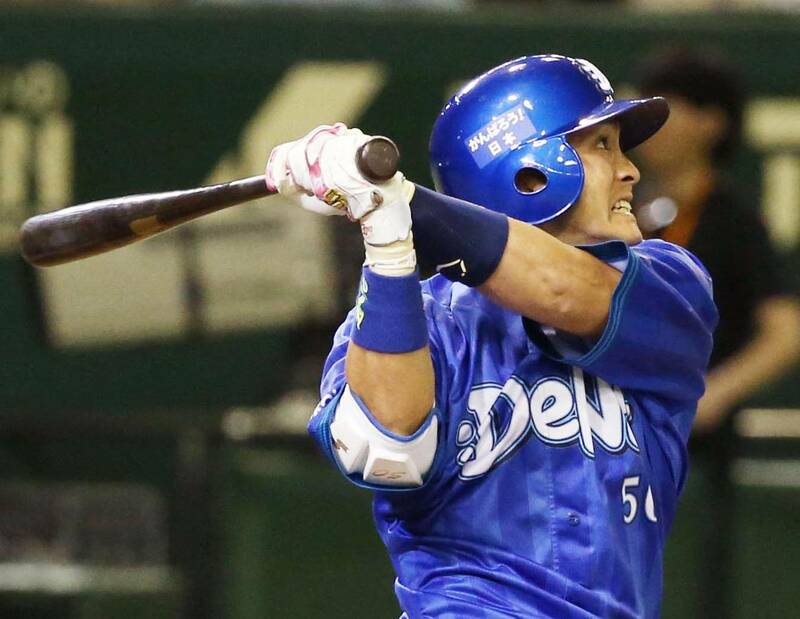 Yoshitomo Tsutsugo capped the BayStars’ night with a two-run home run, his 12th of the season, in the ninth. The Giants haven’t been much better than the BayStars this month. 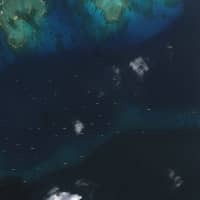 The Kyojin have now lost 11 out of their last 13. Giants pitcher Hayato Takagi was on the wrong side of the decision and saw his personal losing streak extend to three starts. 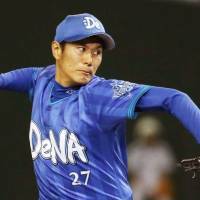 Takagi (6-5) was charged with four runs on five hits in 5 2/3 innings. Takagi, who struggled with inconsistent command for most of his outing, struck out four and walked four. Like the Giants, Takagi has fallen on hard times and is 1-5 since beginning the season 5-0. 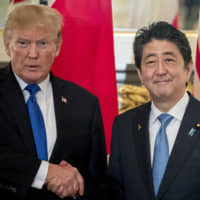 The rookie right-hander has had a rough time against the BayStars this year, with a 1-2 record and 4.74 ERA in three meetings. Takagi was given a two-run lead thanks to Aikawa’s home run, but was fortunate to keep it early as trouble never seemed far away. The BayStars ended the third, fourth and fifth innings with a runner in scoring position, but just couldn’t come up with a timely hit. Yokohama entered the sixth trailing by two runs, and Tomo Otosaka and Kajitani were retired without incident for two quick outs. Tsutsugo was tempted by a 2-2 fastball but displayed patience and held off to take a ball. He later drew a walk. Jose Lopez followed with a single and Aarom Baldiris drew a walk to load the bases. Kuramoto then tied the game with his single to left. 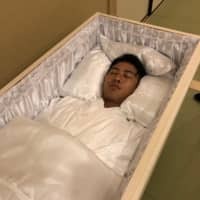 The next batter, pinch hitter Sho Aranami, drew a walk that reloaded the bases and signaled the end of Takagi’s night. Pinch hitter Shimozono entered the game to face rookie reliever Chiaki Tone and hit a bloop single to shallow center, just out of the reach of a diving Hisayoshi Chono, that scored two runs. 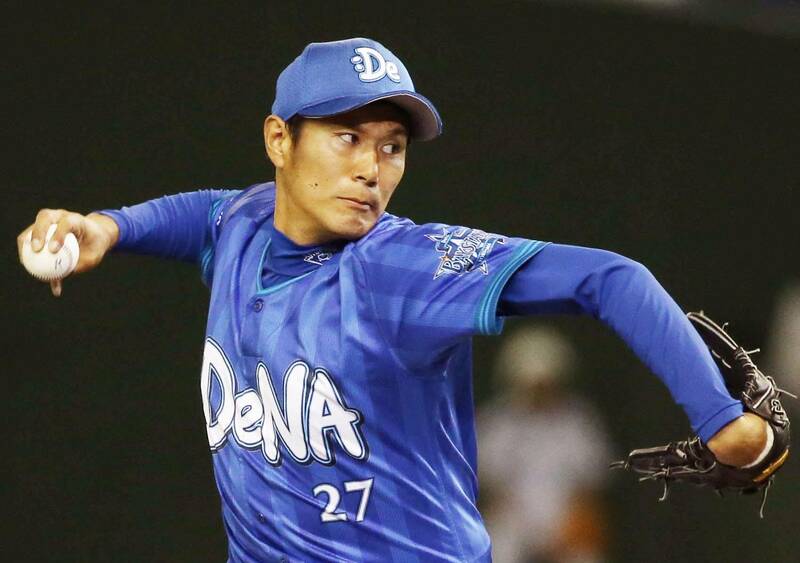 Kajitani tacked on an insurance run for Yokohama with an RBI single in the ninth, and Tsutsugo put the game out of reach with his two-run shot. The BayStars headed home able to savor a win, a rarity lately, before getting back to work Wednesday at the Big Egg.